The second contest puzzle of 2019 is now published – you can find it here. 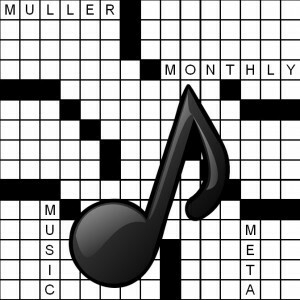 The meta for this puzzle is a song by the Eagles. This month’s contest is now closed. The solution will be published on Tuesday.